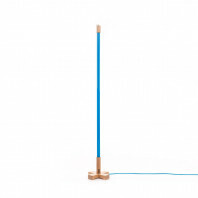 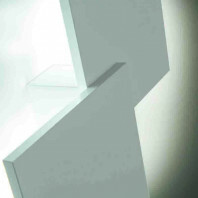 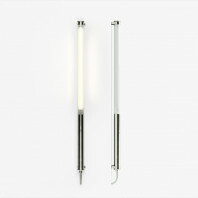 Originally, the Gras series was aimed at industrial environments and offices. 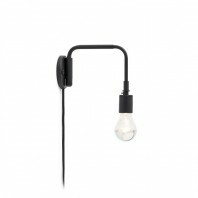 But the attractive design of this lamp finally made it a modern lamp that can be used as a decorative element as well as a functional one. 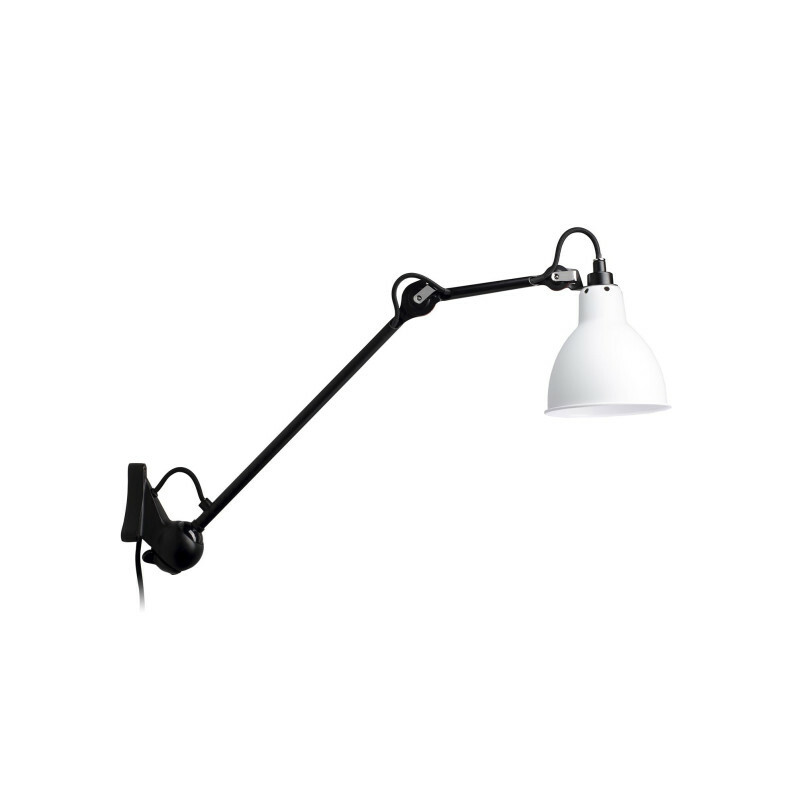 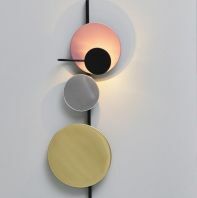 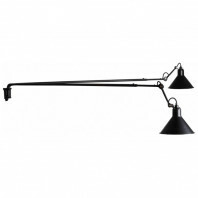 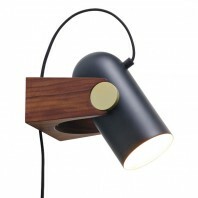 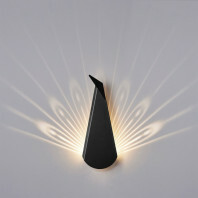 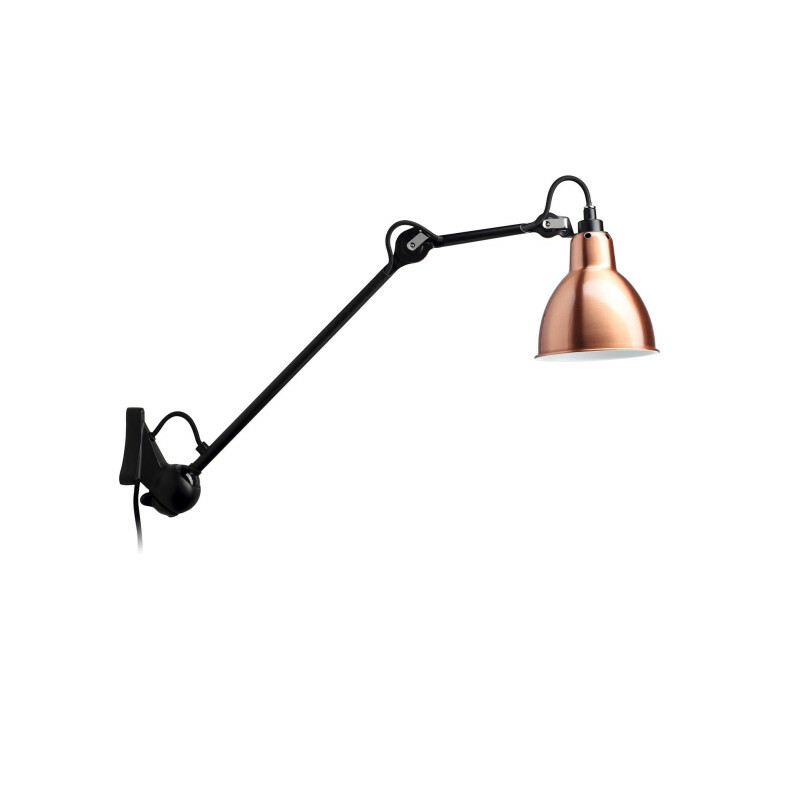 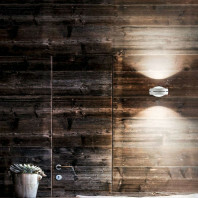 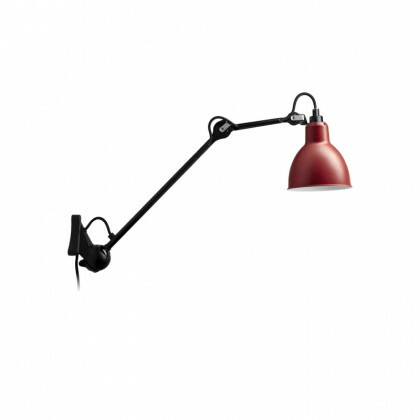 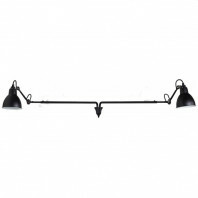 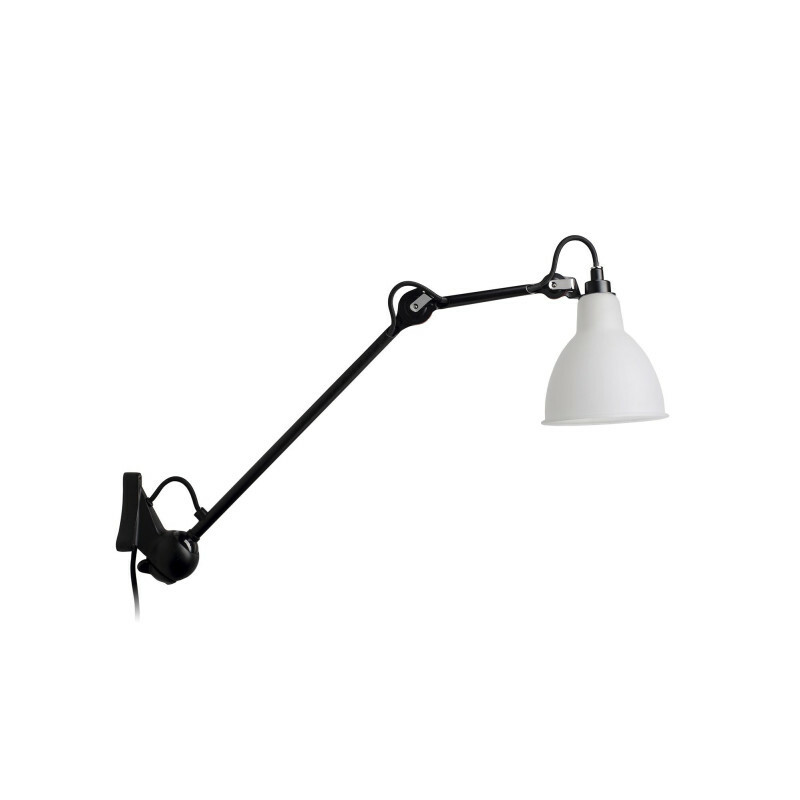 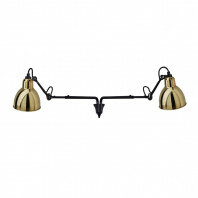 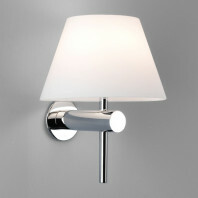 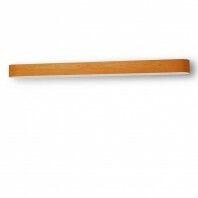 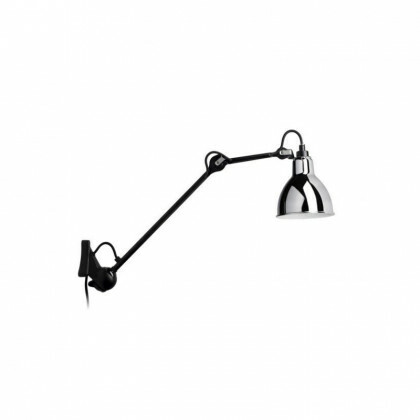 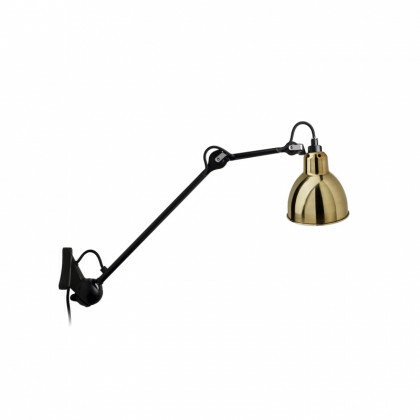 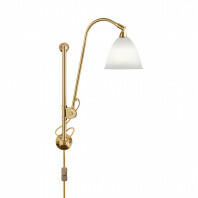 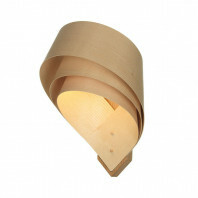 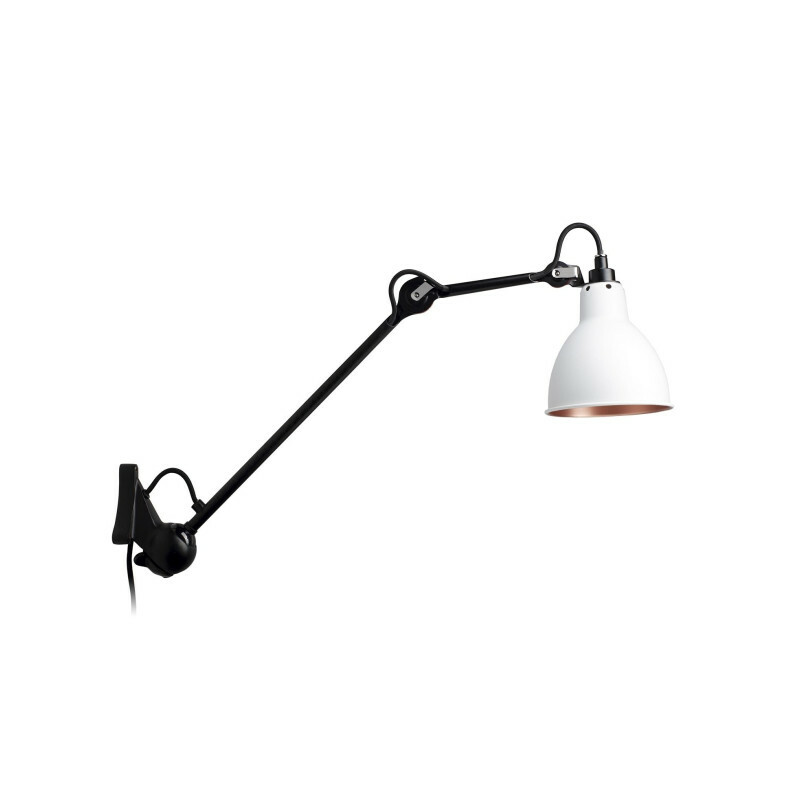 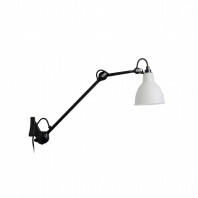 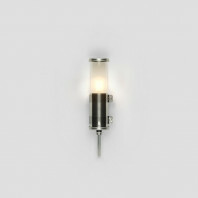 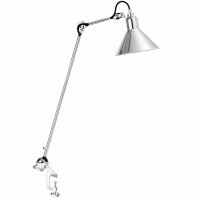 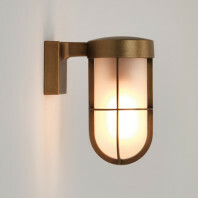 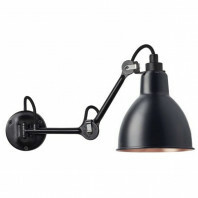 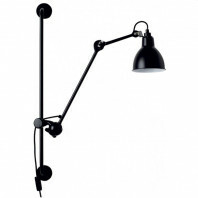 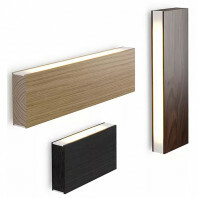 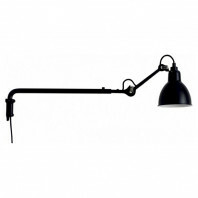 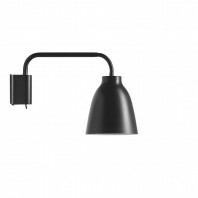 The Lampe Gras N°222 wall lamp by DCW is made of steel. 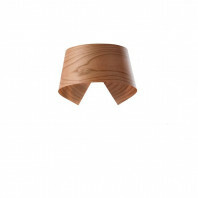 It can be individually aligned and lengthened. 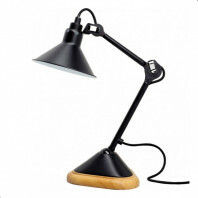 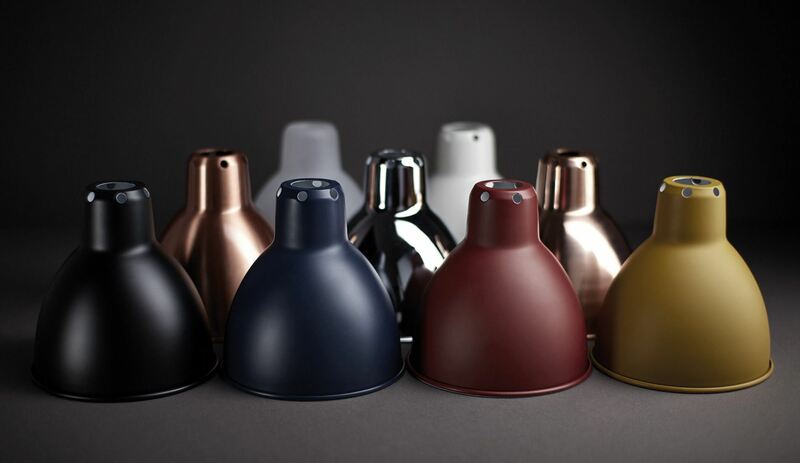 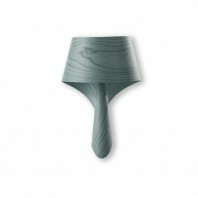 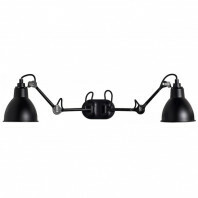 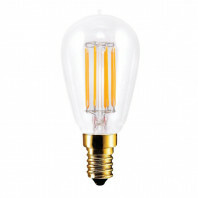 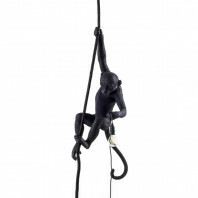 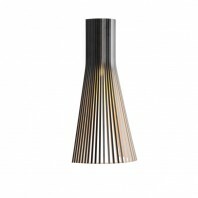 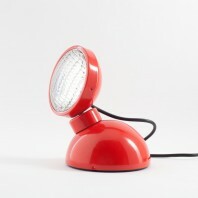 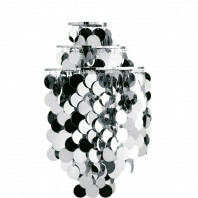 The structure is black and the lampshades are available in various colours with a round shape.